I think moms in general always feel guilty for a variety of reasons. The feeling that they fail their children one way or the other. It’s specially true for working moms. Personally, I always wish I have enough time. Time to help with their studies. Time to attend all school activities. 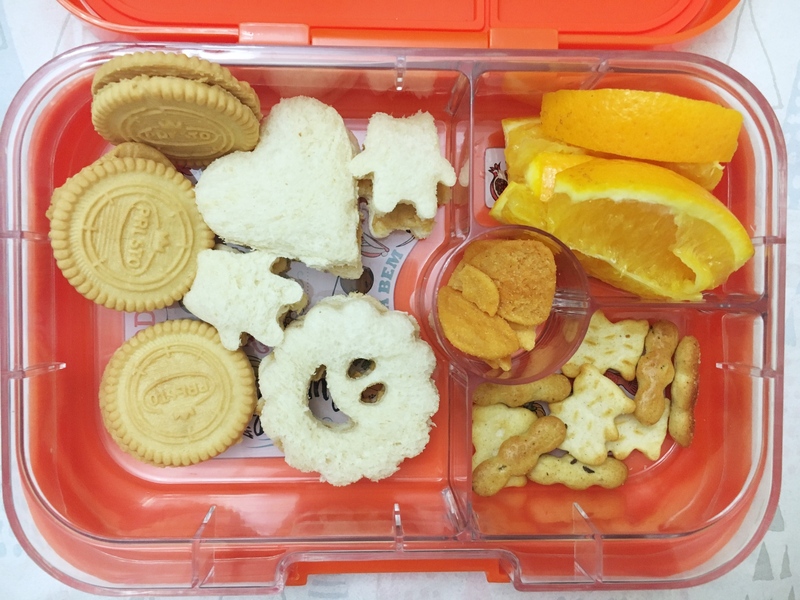 Time to prepare a nutritious lunch box. 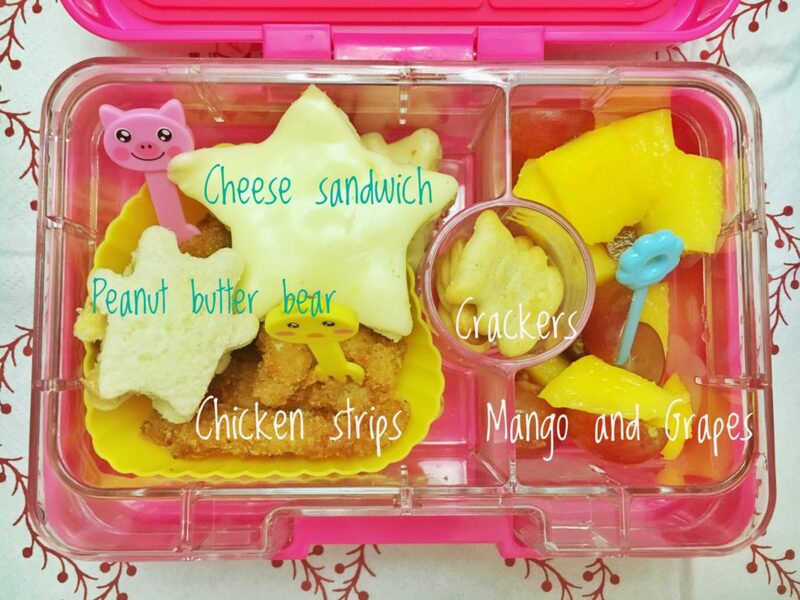 Since I started following Cuddles and Crumbs’ Facebook page, Abigail’s lunch box ideas became an inspiration. It’s so nice that I want to be her child 😂. And I’m amaze how adventurous her children are with food. Chicken Pilaf – check. Sushi rolls – no problem. Fruits and vegetables- bring it on! Her kids are amaze-balls! But to be honest, I thought I can’t do it because Abigail is a good homemaker. She has the skills and the time. Might sound unfair but that’s what I thought. 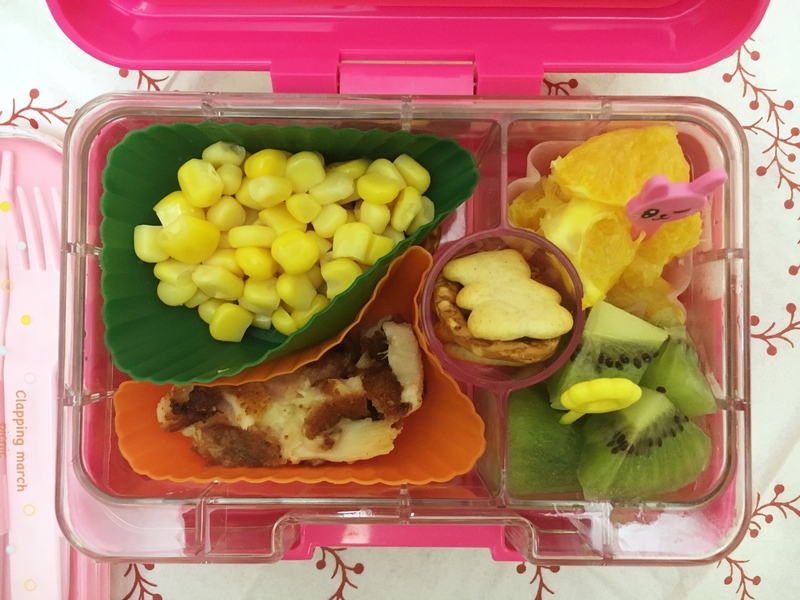 SAHMs have more time in their hands to conceptualize, research and prepare their children’s lunchboxes. 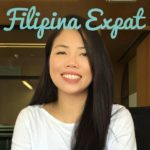 A working mom like me doesn’t have a chance to compete with them. 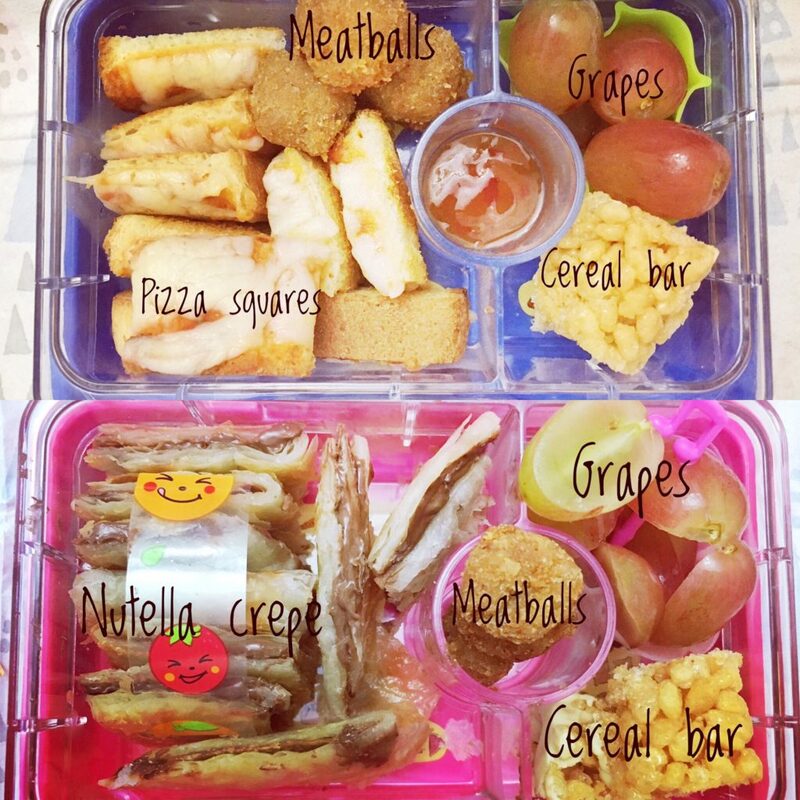 Then I saw A B & Me’s Instagram photo sharing her daughter’s lunchbox and then it hits me. Sheila works too but she makes the time. I realized that the problem is not my busy schedule. It’s my mindset. There’s no excuse. 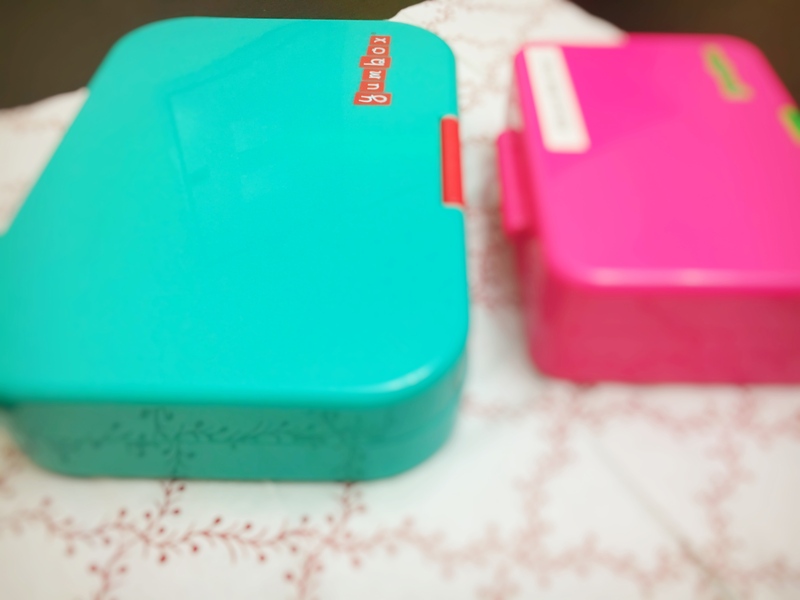 It’s not because I reach home late, or my kids are picky eaters, or I haven’t found the perfect lunch box. 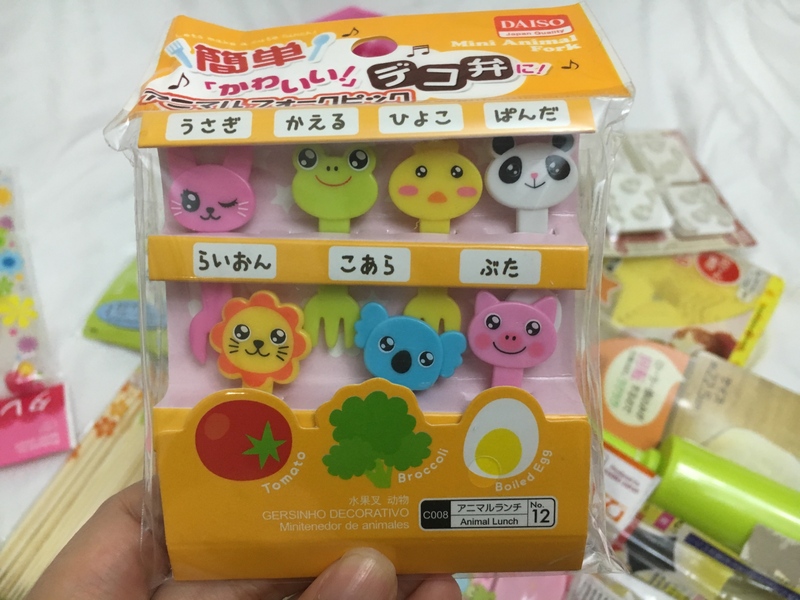 I started by purchasing these cute little snack boxes. Bought these from thebabyboutique.com. This is one of the easiest, if not the easiest online shopping I did in my life. For a moment, I was scared that the item won’t be delivered since the checkout process is so straightforward. They didn’t force me to register for their newsletter, no confusing log-in chuchu. Everything was so swift. And the best part? 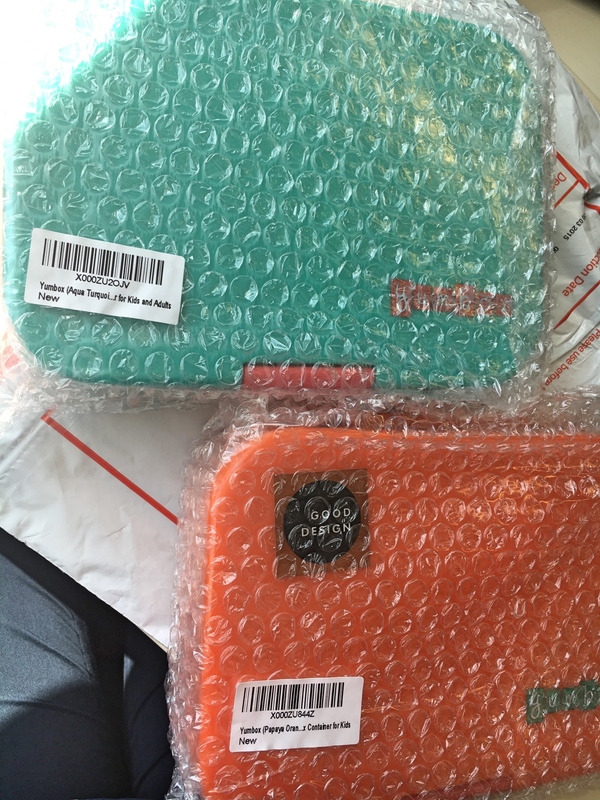 They delivered the items the following day. Who does that?!? Aylabit! 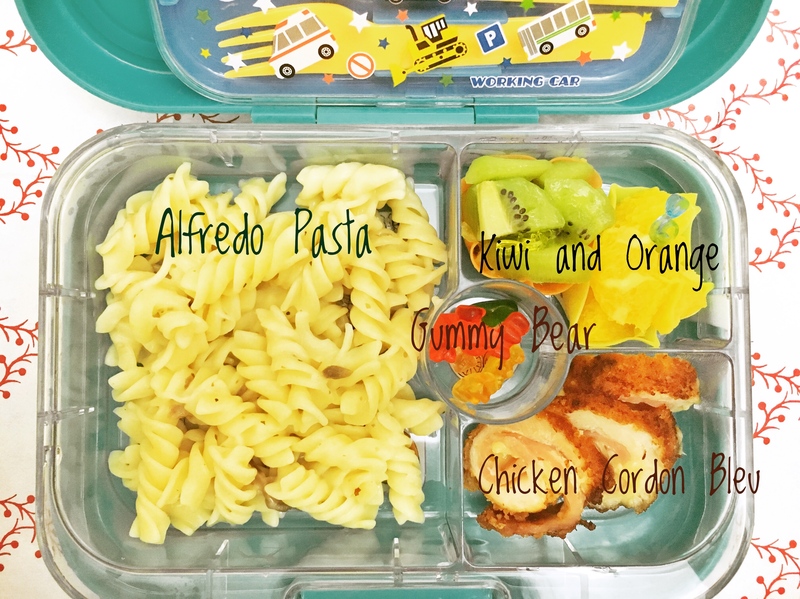 After a few days, I realized that snackbox-size isn’t ideal if Cole wants to have pasta or rice for baon. 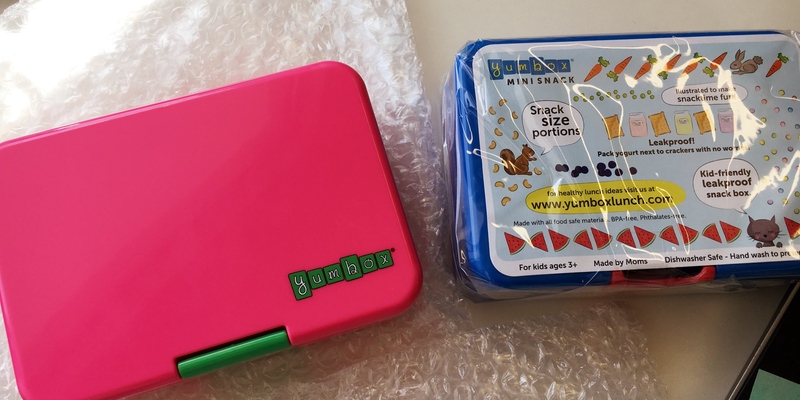 So I bought another 2 regular size Yumbox. 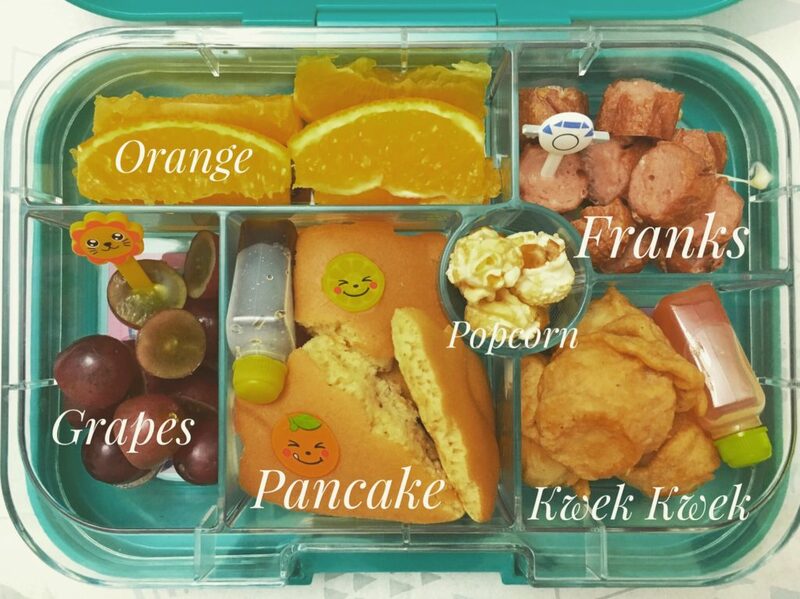 Different and gender-neutral colors this time so both kids can swap their lunch boxes. 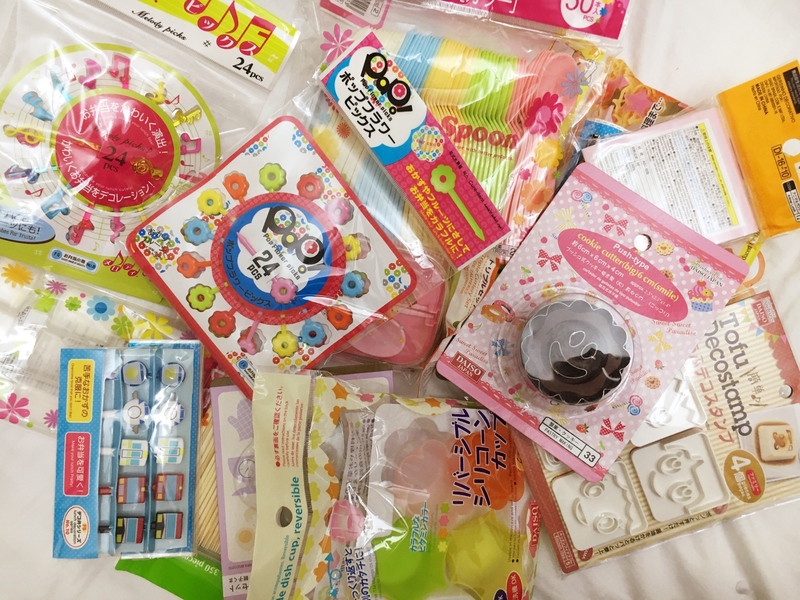 I also went to Daiso and bought all the cute stuff. I love this part of the process. 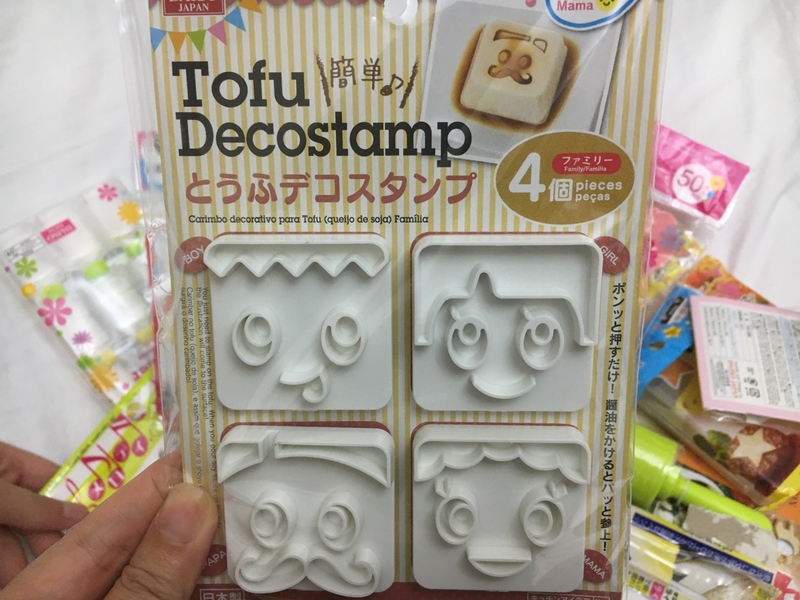 I can now buy all these super cute kitchen trinkets without my husband asking me for a reason. He used to question me why I need to purchase that pretty castle salt shaker. He doesn’t understand. To say that I enjoyed this shopping experience is an understatement. Remember that Birthday wishlist I posted? It became a reality! Why the hell I bought these? No idea. They’re just too cute for me to ignore. 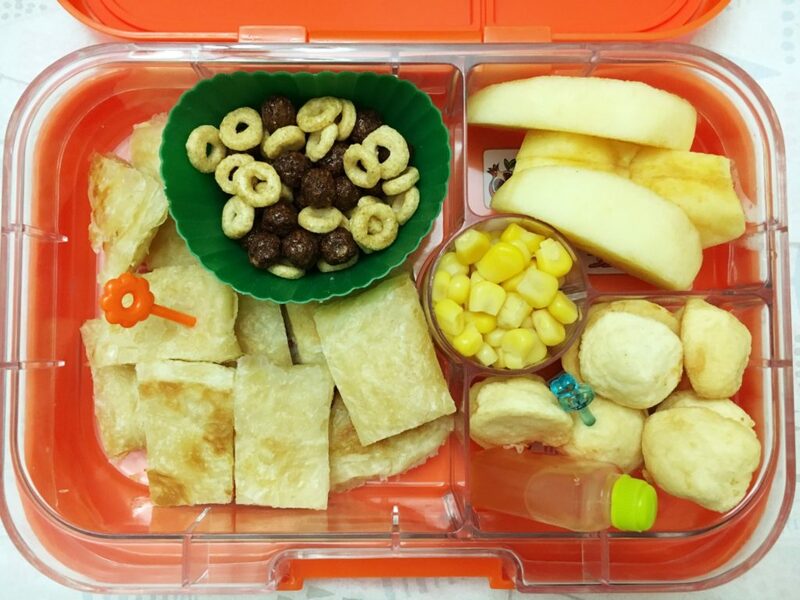 The next thing is to look for lunch box meals inspiration. Aside from Sheila and Abigail, I googled and prowled Instagram and Pinterest. I have to find recipes that I know my kids will eat. It’s no use to prepare a low-calorie chickpea salad with truffle oil if my son won’t even touch it. At the same time, I don’t want the usual chicken nuggets and hotdog sandwich either. 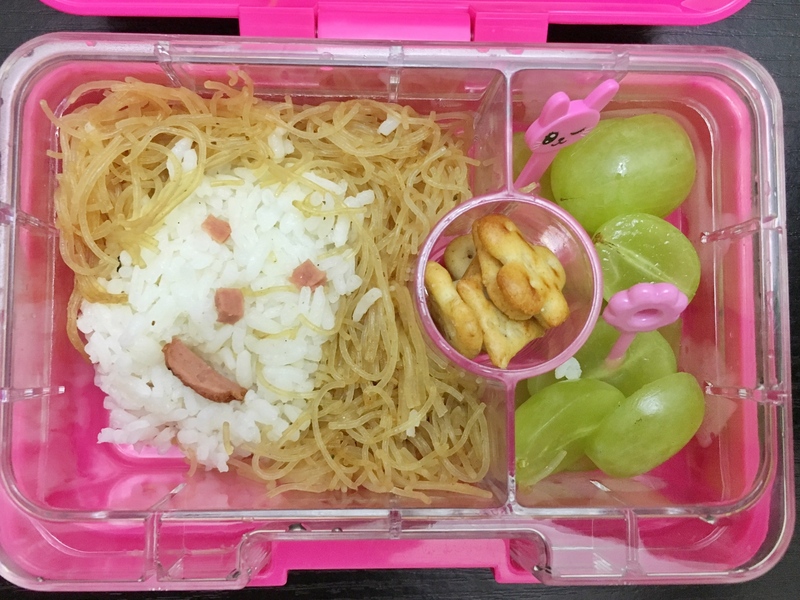 I searched ‘bento lunch box ideas’ and Google gave me millions of picture to choose from. My heart sank. I realized I typed-in the wrong keyword. 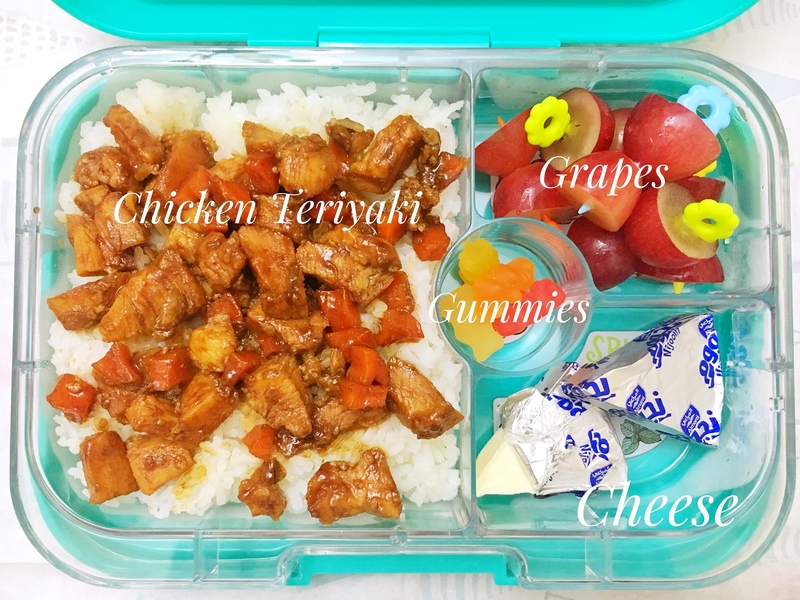 I made a new google search – ‘super duper easy lunch box ideas for newbies’. Yan!!! Much better. So I research, research and research. I took pictures of my pegs and wrote down the ingredients on my notebook. Of course I have to do a dry run. I prepared a gourmet meal of chicken nuggets and fries for dinner. My daughter’s reaction? “I don’t like vegetables!!!”. We’re getting there baby… we’re getting there. Have you noticed that green peas next to her utensils? She meticulously set them aside while muttering “it’s disgusting”. What a successful dry run! But that didn’t put me down. What doesn’t kill you makes you stronger, right? 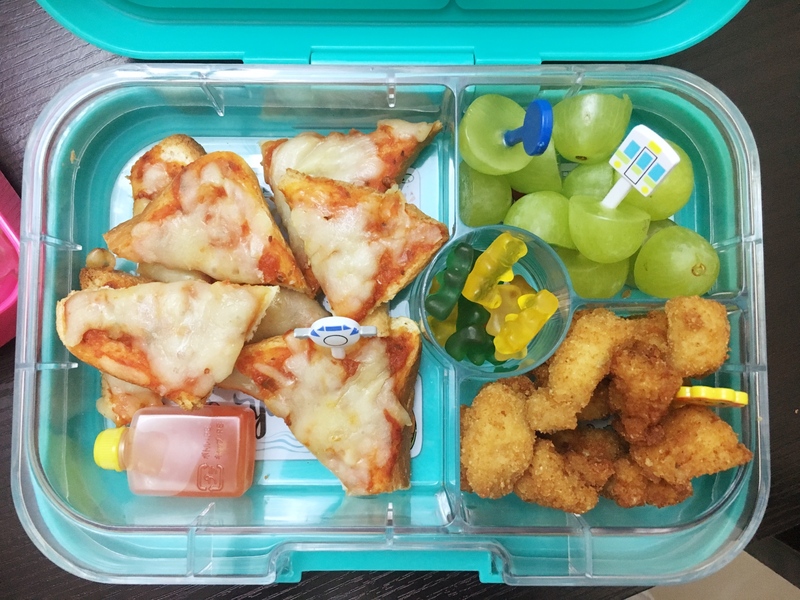 Ladies and gentlemen, without further ado, here are my children’s lunchbox prepared by yours truly. Clap! Clap! Clap! to myself. 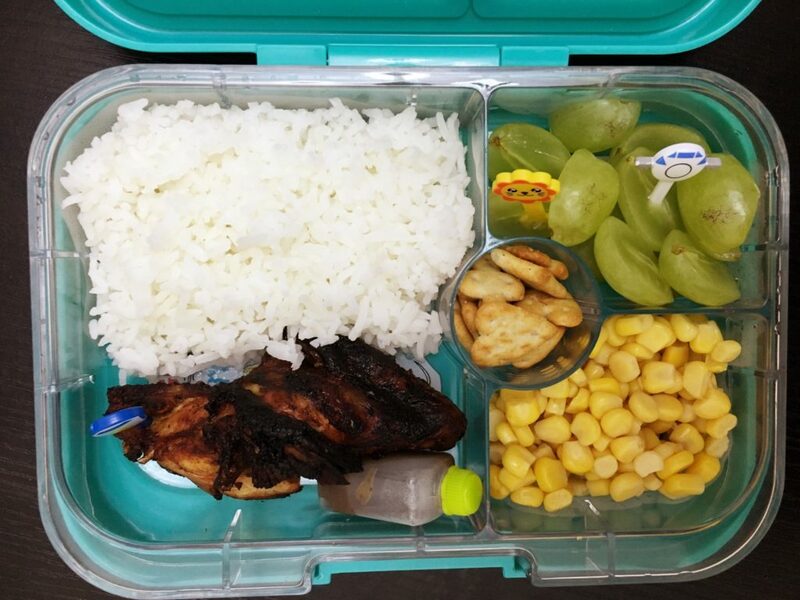 I’m quite realistic that preparing that Ninjago or Disney princess themed bento meals will be a challenge and for a newbie I won’t dare to do it now. But who knows in the future. I can be a bento queen yah know! 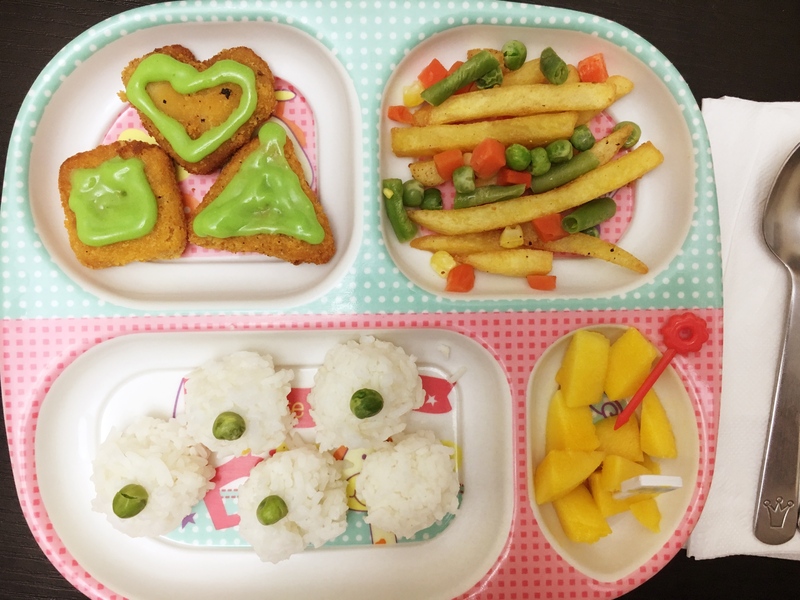 As promised, here are more bento boxes I prepared for the kids. Some of them has details on them, others you’ll find above the photo. This is very simple and one of those days there’s nothing in the fridge. 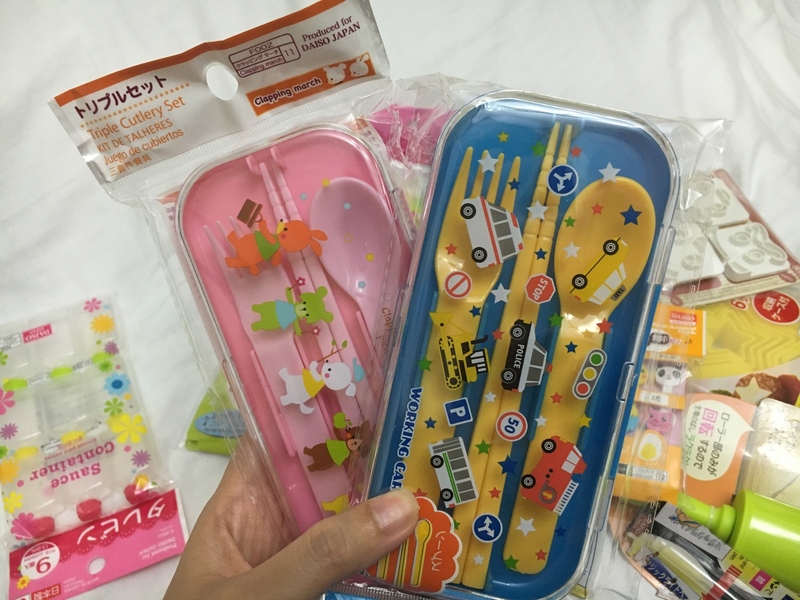 I thought I’ll start doing the cute Japanese bento box since I’m ready for it. I’ve been doing the bento preparation for weeks so that gives me enough confidence that I can do it. I searched the internet for something cute and easy. I thought it’s easy enough. How can a rice ball and noodles be that difficult right? RIGHT?! But damn! Those Japanese are so talented I don’t know where they have been trained. Is there something in their blood? 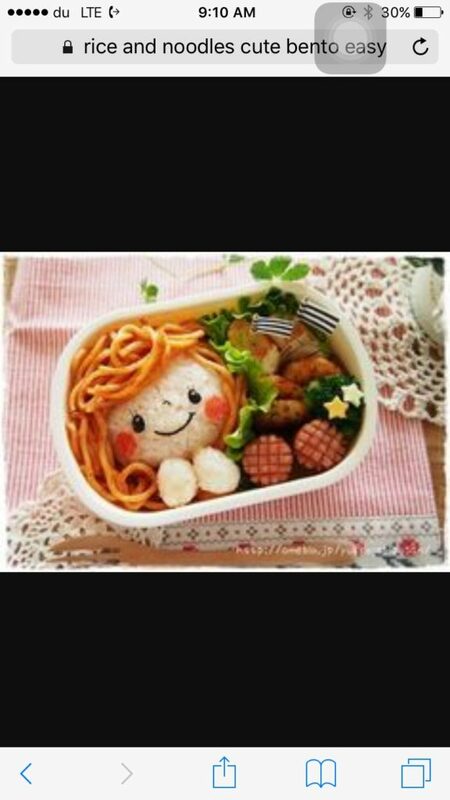 If there’s any food bento preparation class available in Dubai during weekends, please sign me up! I’ll be your most diligent student ever, promise! 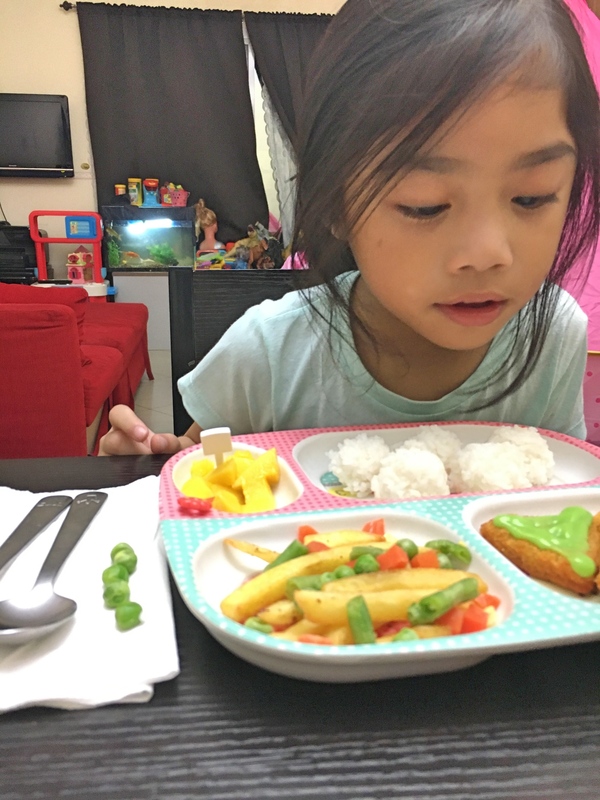 This entry was posted in Family, OFW and tagged Bento Box, Dubai, Dubai blogger, dubai expat, filipina expat, Filipino Blogger, filipino expat, Lunch Box, Pinoy Blogger, Pinoy in Dubai. Lol at “ulirang Ina 2016” may text voting pa! Haha!